A Board to do it all! 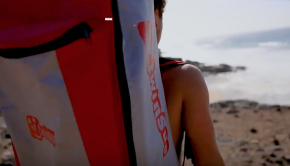 Inflatable, easy to pack, and equipped for windsurfing! 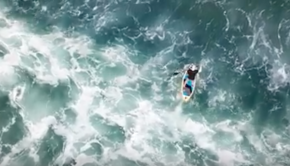 The Starboard Inflatable range for 2018! Annual inflatable city trip by Fanatic, this year in Vienna, Austria! 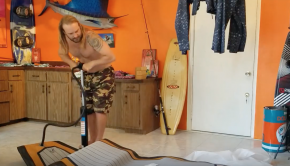 Badfish’s ultimate all around inflatable board! 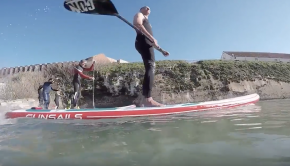 Youtube Paddle Star Trip Smith tries out an inflatable SUP for the first time… Check it out! 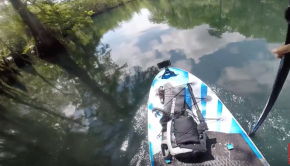 Twinsup boards for traveling and to fix storage/transport problems! 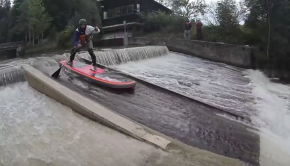 Some Whitewater action in Germany! Looks like a sweet toy! Hala Gear team Member enjoying the New Zealand wonders!